In the full-size pickup truck segment, there are a lot of different models to choose from, and Butler Auto Group has a tremendous range of trucks for sale from Atlanta to Macon and beyond — including some of the most high-performance full-size trucks in the industry! 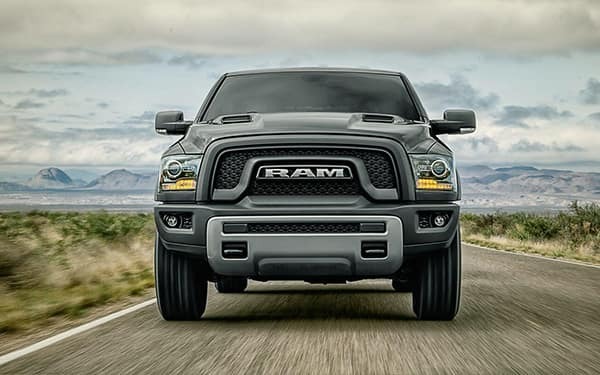 Choose the best pickup truck for your own needs at one of our many dealerships in and around Middle Georgia and South Carolina, but first do your research to find out which pickup is best suited for you. 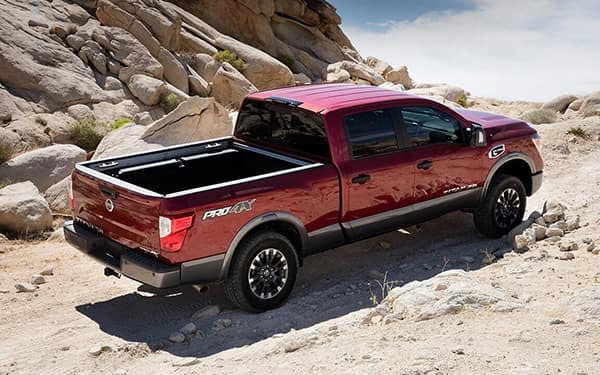 The starting MSRP for this model is $27,095 including the Class-exclusive available RamBoxⓇ Cargo Management SystemⓇ and the option of a 5-foot-7-inch bed length in the Crew Cab or 6-feet-4-inch bed length of the Quad CabⓇ. A properly equipped V8 model is capable of handling a best-in-class towing capacity of up to 13,200 pounds! 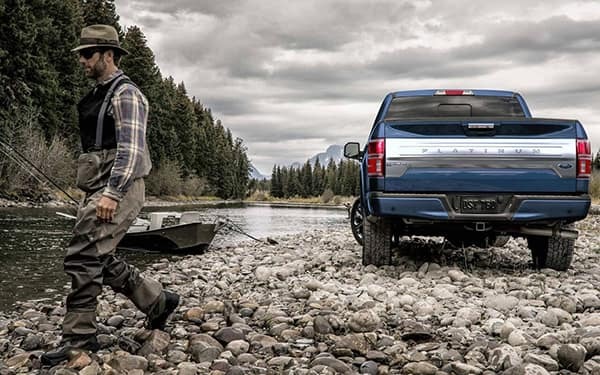 The Ford F-150 is built with a unique and high-strength, military-grade aluminum frame that is able to maximize fuel economy without compromising toughness. The F-150 starts at $27,380 MSRP, and it’s available in regular, extended, and crew cab configurations, as well as with a 5.5-foot, 6.5-foot, or 8-foot bed. 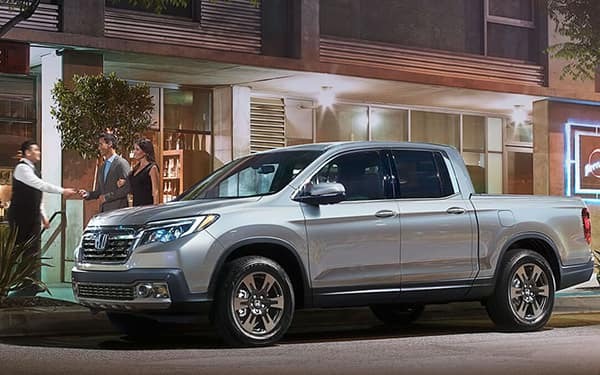 The Ridgeline has an MSRP from $29,630. 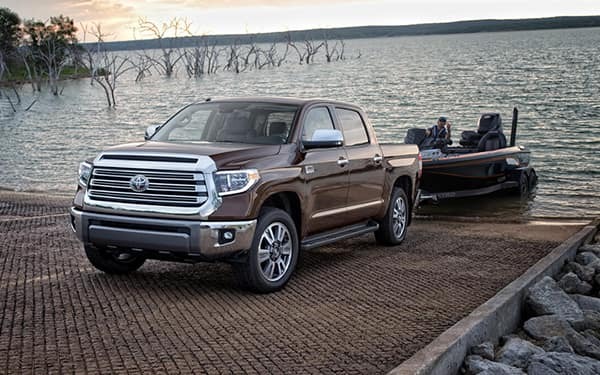 There are seven different trim levels available, and every model features a four-door crew cab setup that can comfortably seat five adult passengers. Butler Auto Group offers these full-size trucks, many with off-road capabilities, in the trim and configuration of your choice, and we have a variety of different locations around greater Macon and Atlanta areas, not to mention Southern Georgia and South Carolina. Look for a new full-size truck for sale near you or make your way to any of our dealerships in South Georgia or South Carolina. Also check out our affordable financing options and take any of these models for a test drive. Should you have any questions at any point along the way, our knowledgeable sales reps are here and ready to take your calls. Don’t hesitate to get in touch!